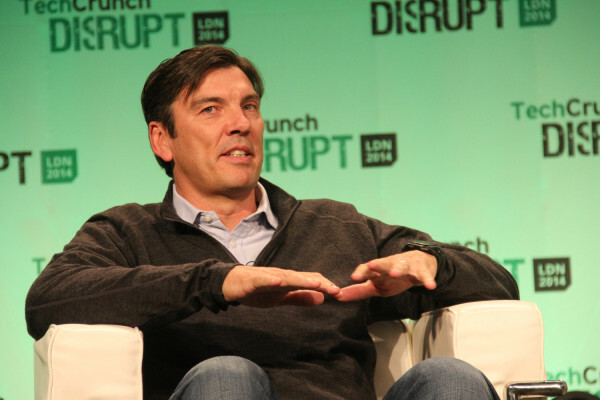 According to the Wall Street Journal, Tim Armstrong said he is negotiating away from Verizon next month. Armstrong leads the Digital and Advertising Division of the Transportation Giant Oat (Formerly AOL, Before Yahoo Acquisition of two units followed by merger). Of course the oath is also the parent of the news. We contacted the company's mansion for confirmation and refusal of the newspaper. Verizon spokesperson said, "I did not mention or speculate speculation," he said. WSJ says Armstrong is talking about quoting "those familiar with the subject". This means leaving the continuous process of making two business units huge in digital content and advertising technology. Verizon acquired Armstrong by acquiring AOL in 2015. The acquisition of Yahoo continued to 2017 and formed the b2b brand Oath which Armstrong thought was erroneously held. Building a major advertising team to challenge Google and Facebook is a basic strategy. However, as WSJ states, there is little evidence that Oath has run Verizon Growth Needle (associated with wireless infrastructure). This newspaper cites Google's eMarketer forecast, which accounts for one-third of the online advertising market by 2020. Facebook is less than a fifth. The pledge is only 2.7%.